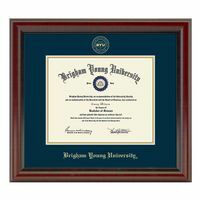 Brigham Young University Diploma Frame - Excelsior at M.LaHart & Co. 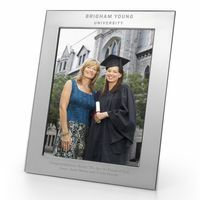 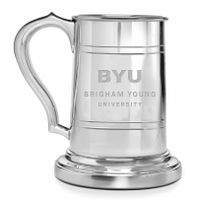 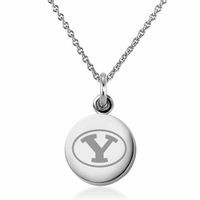 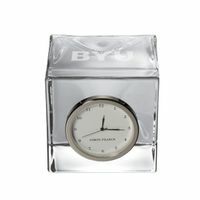 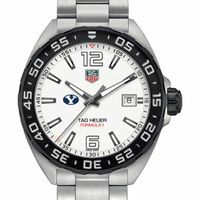 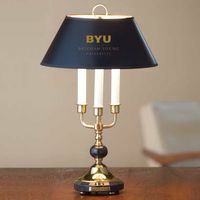 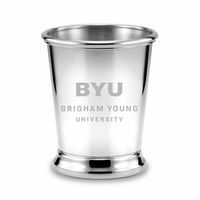 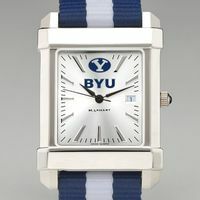 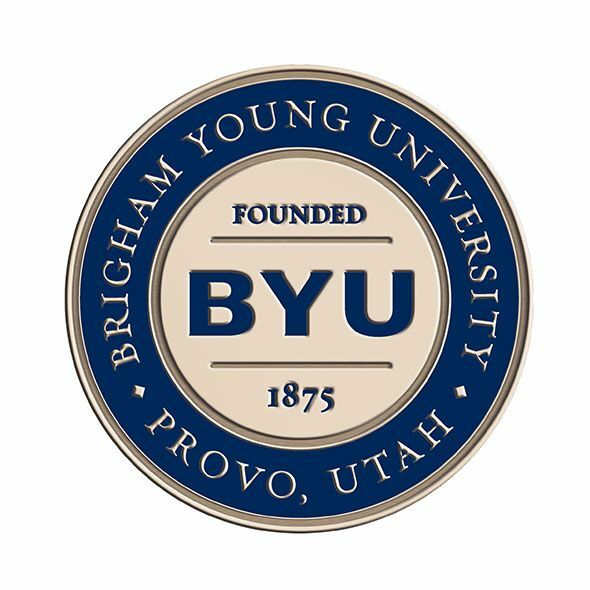 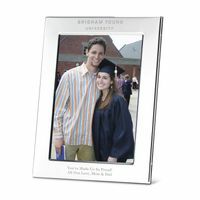 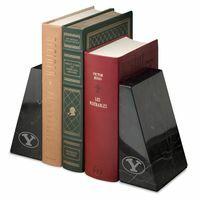 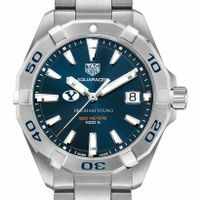 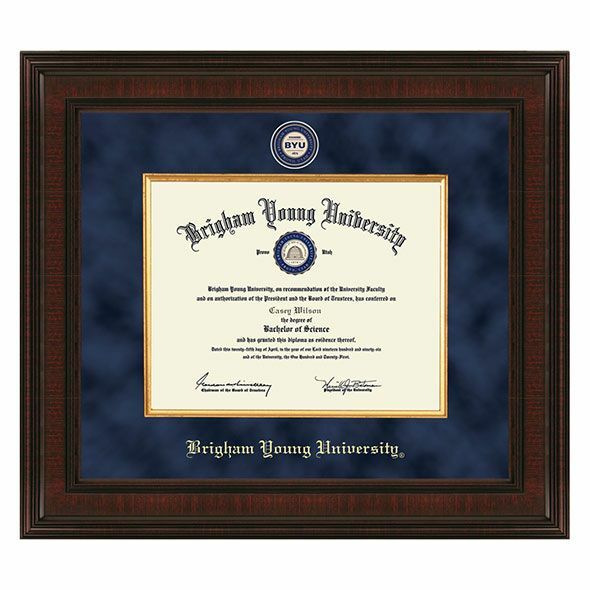 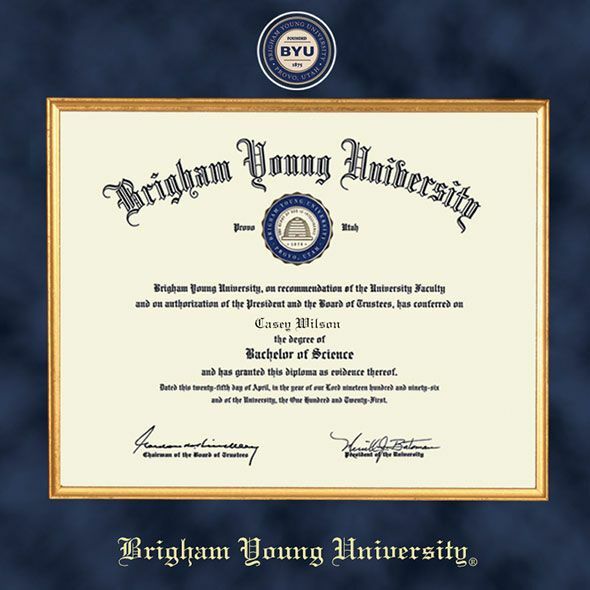 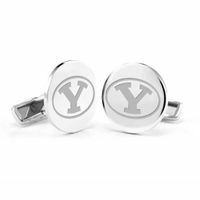 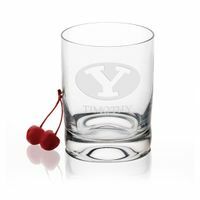 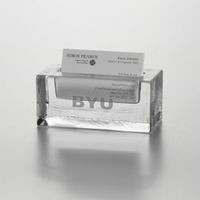 This Brigham Young University diploma frame is specifically made to showcase and preserve your Brigham Young University Diploma. 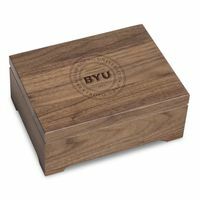 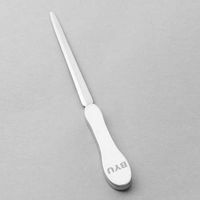 Made from solid wood in USA to meet stringent Library of Congress standards for archival document preservation.